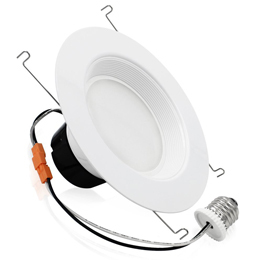 ILLUMINATE YOUR HOME OR BUSINESS WITH MODERN LED RECESSED LIGHTING RETROFIT DOWNLIGHTS. 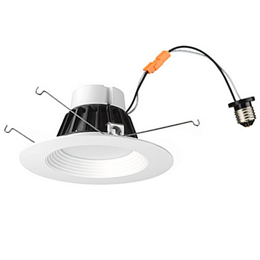 Designed to convert most 6 inch recessed cans to a high performance LED recessed light. 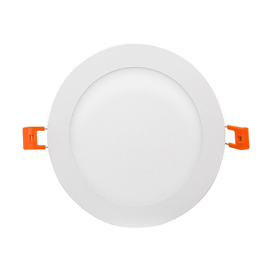 Designed to convert 4 or 6 inch recessed cans to high performance LED downlights. 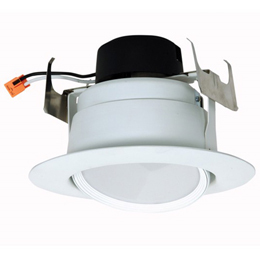 Adjustable LED downlight retrofits for recessed cans used for accent lighting. 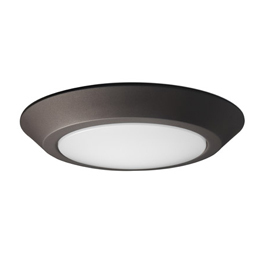 These 10 and 12 Watt amazing LED flush ceiling fixtures work wonders for indoor walkways, storage rooms, closets, laundry rooms, rental apartments. These are NOT recessed. These 3", 4", 6", 8", 12" amazing LED flush ultra slim fixtures work wonders for indoor walkways, storage rooms, closets, laundry rooms, rental apartments. No Recessed Can Required. 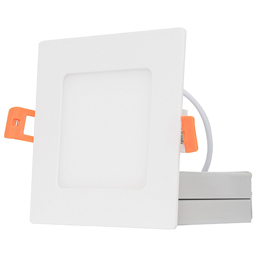 These 4" & 6" amazing square LED flush ultra slim fixtures work wonders for indoor walkways, storage rooms, closets, laundry rooms, rental apartments. No Recessed Can Required.